ID 470413 Our company Ivex d.o.o. 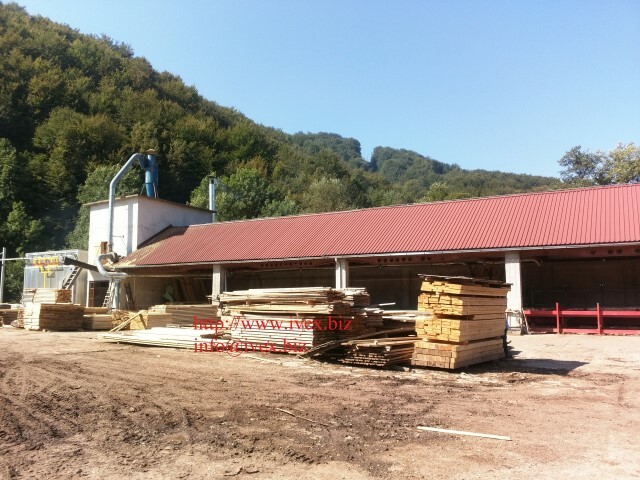 Vlasenica is owner of sawmill in Vlasenica, Bosnia and Herzegovina. 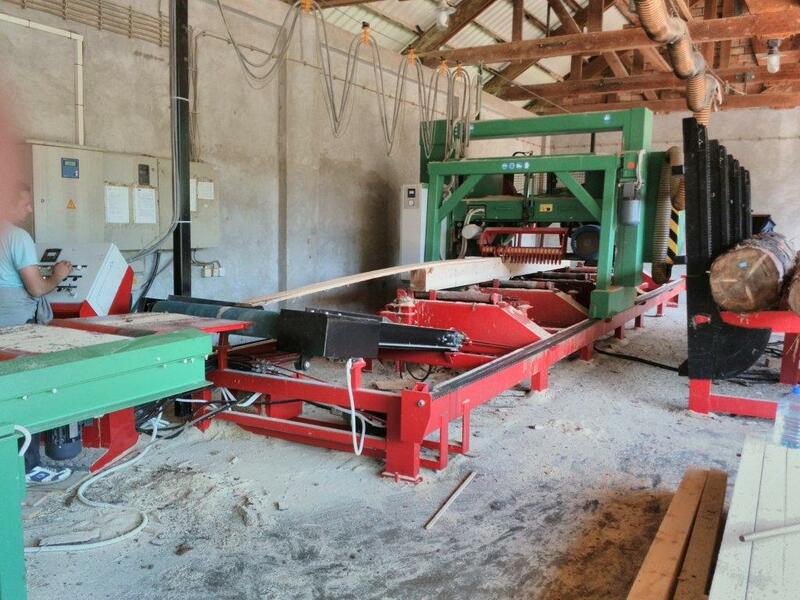 We produce rough sawn lumber from fir.